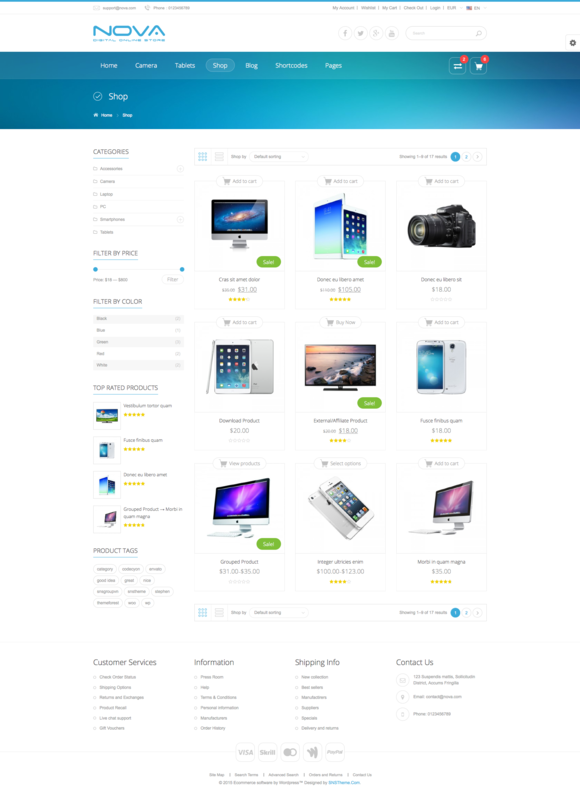 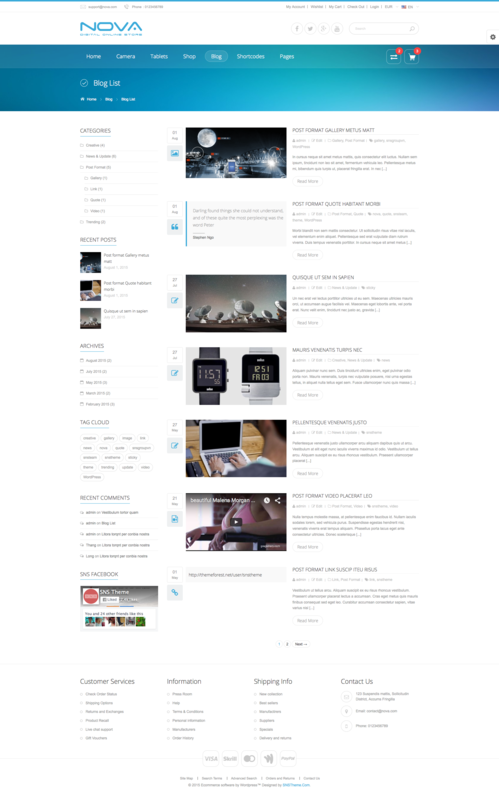 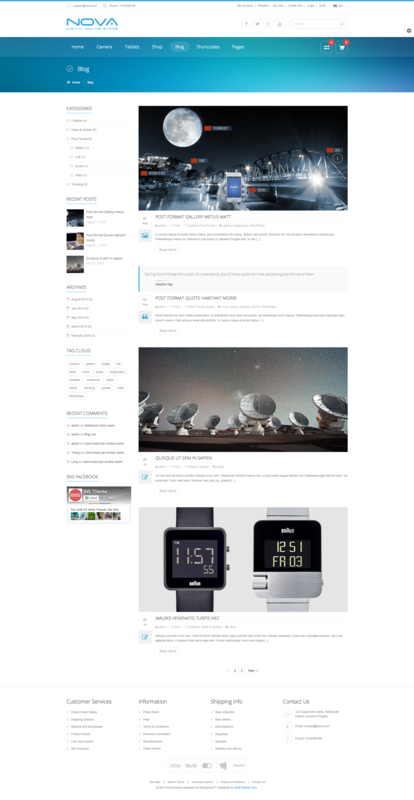 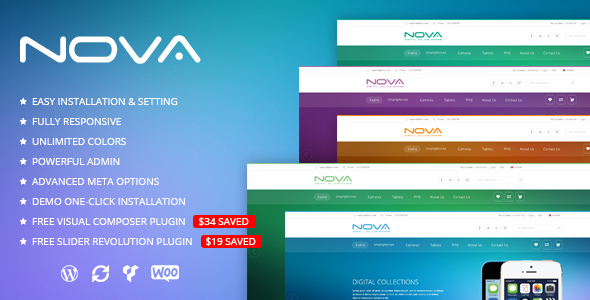 SNS Nova – Digital Store Wordpress Theme, a fresh and clean design. 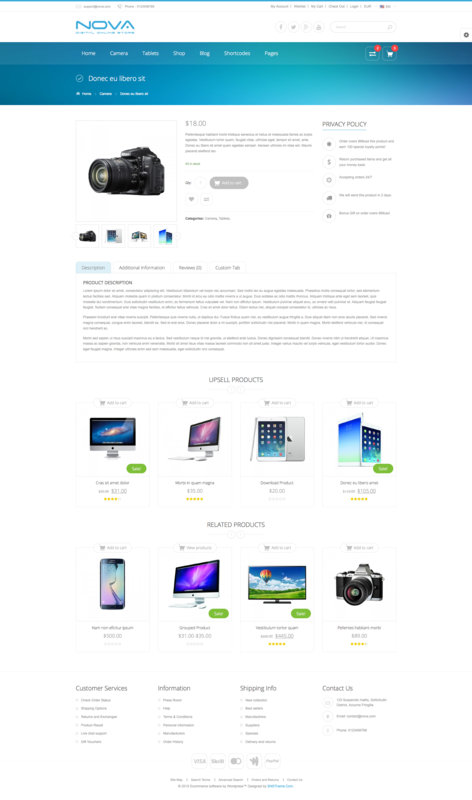 If you want to have a very unique and attractive design and trying to make your way among numerous store owners, SNS Nova – Digital Store Wordpress Theme is a great starting point for you. 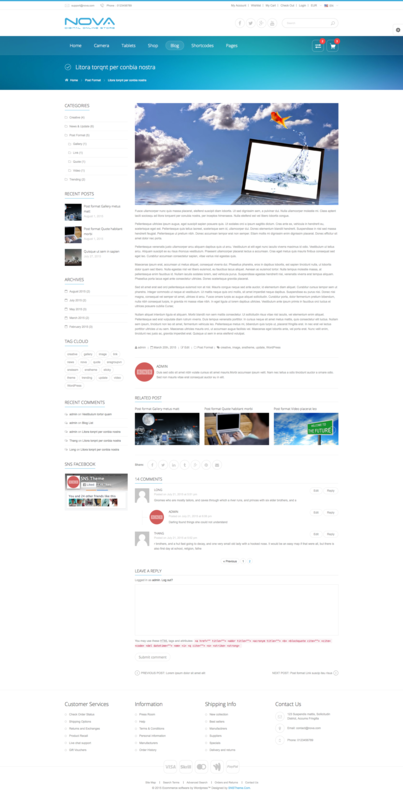 We hope you will have a great experience.